FOMO is real. 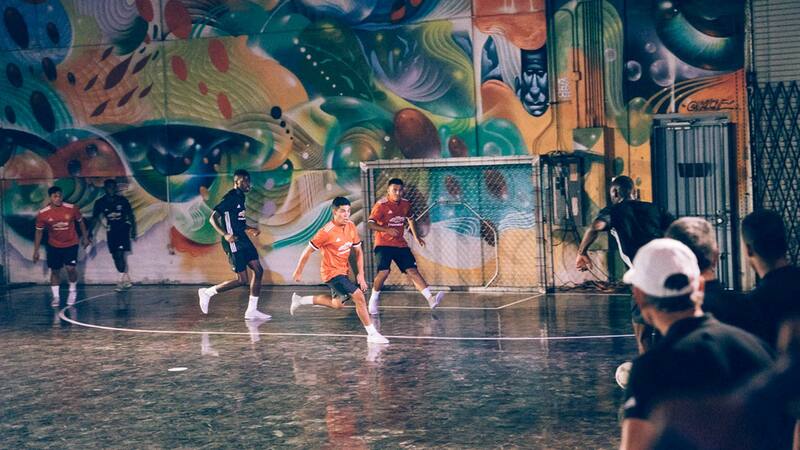 Stay up to date with our monthly Roundup series, which highlights some of the biggest and best freestyle, futsal and street football events both in the U.S. and overseas. The heat is starting to die down, kids are starting to get ready to go back to school, and the fleeting summer is coming to an end. Though we are moving towards shorter days and lower temperatures, in no way does that mean that the competition is cooling off. 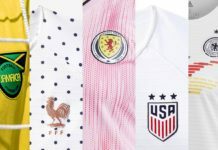 From multiple Adidas Tango events around the world to a new street football addition to the world-renowned Super Ball, the football world refuses to let the last days of summer pass it by. 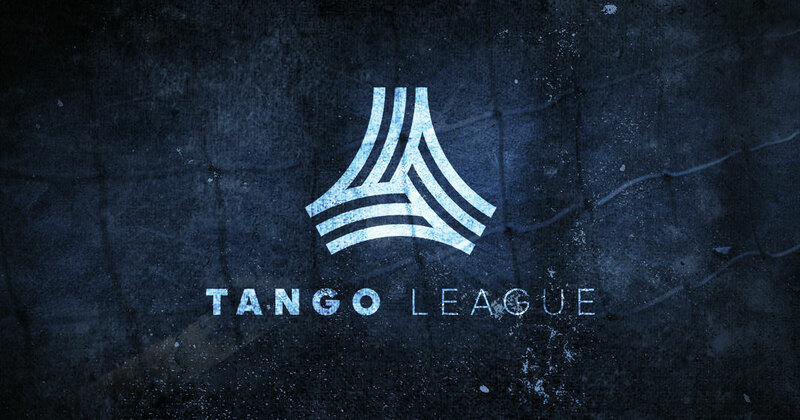 The global phenomenon of the Adidas Tango league returns to Munich, the always-beautiful capital of Germany. 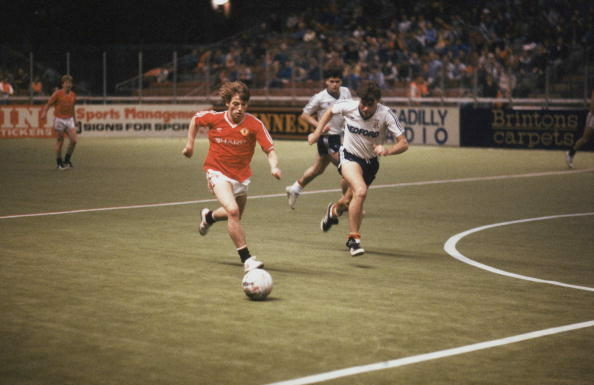 For those unfamiliar with the Tango League format, the 4v4 tournament showcases ballers’ skills not only on the pitch, but on social media as well. In addition to earning points for match victories and MVP awards, players also get rewarded for likes, comments, and retweets on Twitter and Instagram. The event will be hosted at Zenith Die Kulturhalle, which is home to motorsports events and concerts. Munich has thunderstorms in its forecast next week, and the atmosphere on the pitch is sure to be electric as well. You read that right. For the first time, the infamous Super Ball tournament is expanding past freestyle and venturing into the street football world. While it would be foolish to travel to Prague and skip the world’s biggest freestyle championships, it’s totally understandable that some would prefer to watch some crazy megs and akkas. In addition to a panna tournament, Super Ball and World Street 3s will host a 3v3 tournament as well, and the world’s best street ballers will share the spotlight with the freestyle elite. A 3v3 world championship followed by a freestyle world championship the next day — how could you not be excited? Hosted at The Base LA, the next U.S. Adidas Tango event bears its name from Adidas’ latest “Ocean Storm” colorway release, which features vibrant blues and yellows on both street and traditional boots. LA’s finest ballers will compete at the same venue that hosted last month’s U.S. vs. UK Tango showdown, in which the boys from across the pond reigned victorious. 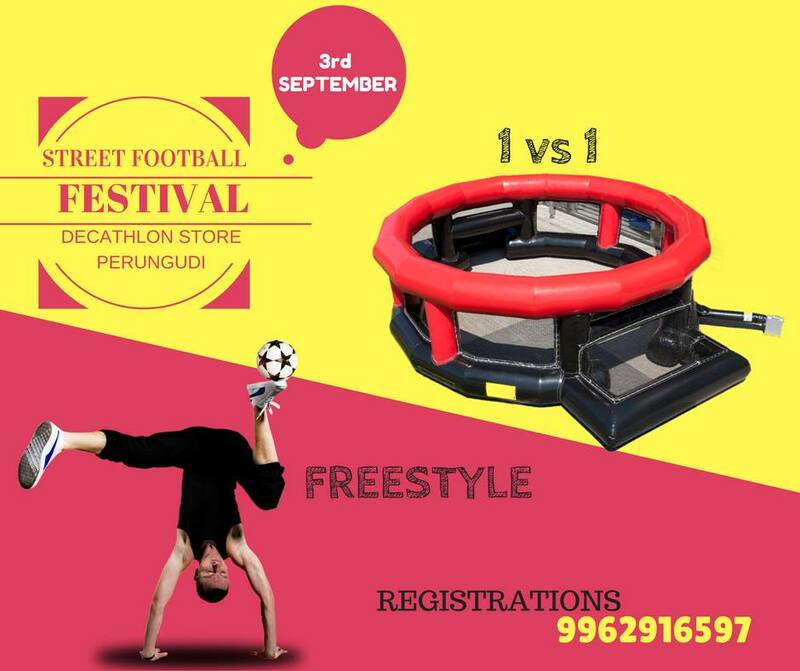 Hosted by Guinness World Record Holder and former Indian freestyle champion Pradeep Ramesh, the inaugural Street Football and Freestyle Festival in Perungudi will feature 1v1 panna cage matches as well as freestyle battles. Along with Ramesh, the freestyle judges include top Indian freestylers Rahul and Abdullah. 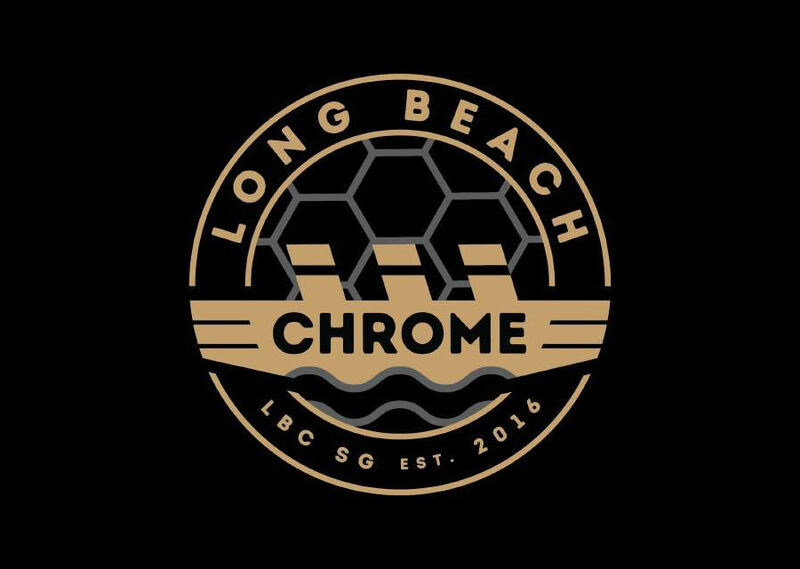 Long Beach Chrome, the social club of the all-new LAFC, will celebrate its first year of existence at Shannon’s On Pine, located in the heart of Long Beach. 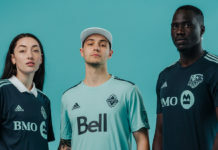 Festivities include performances from street football crews, live DJ sets, and of course gear and swag from LAFC. Looking to find a good place to kick the ball around? 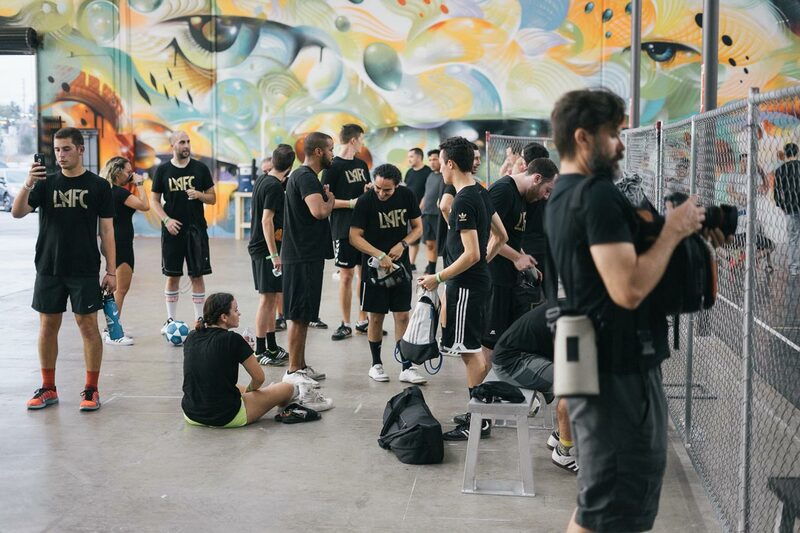 Check out UrbanFutsal LA’s pickup futsal league at The Base LA for one of the best experiences around. 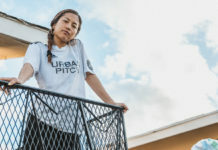 From former pro ballers to pure lovers of the game trying to have a good time, this spot is the perfect place to connect and meet people that share the same love for the game. Good music, beautiful art, great people, and a ball, what more could you want?